The default buttons->keypresses will be satisfactory for most projects. However, you may want to customize those keys so when a GPIO pin is pulled to ground, a different keystroke is sent. It isn't that difficult to do! 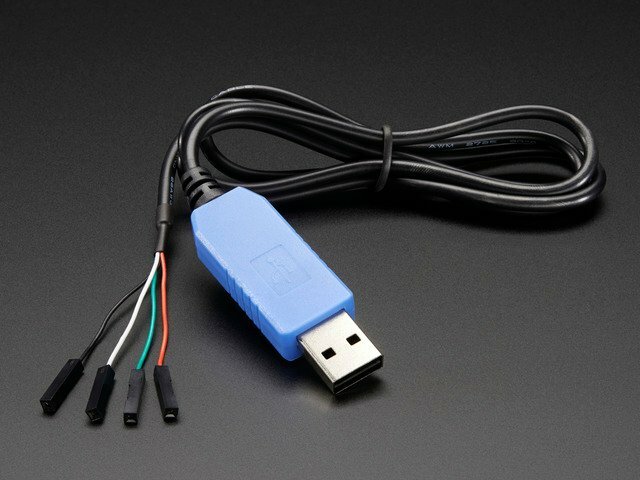 However, you will need an FTDI Friend or USB console cable to connect the EZ-Key to your computer. You will have to put the EZ-Key into re-mapping mode. To do this, the pair-button must be pressed while the module is powered up. The easiest way to do this is to disconnect the red Vin wire from the console cable, press down on the button, then plug in the red wire, that's it! 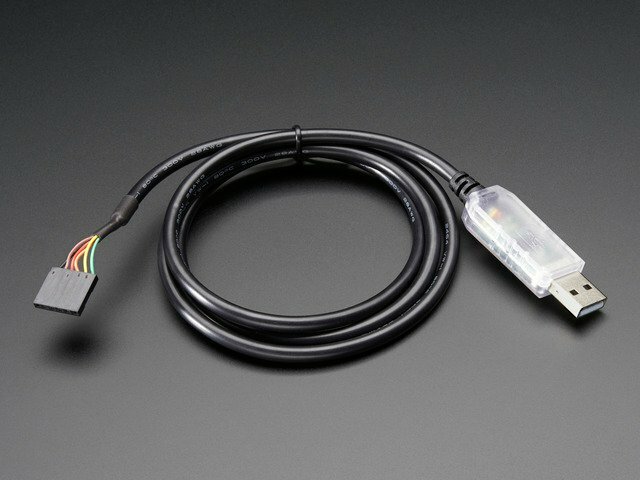 Replug in the FTDI/Console cable. Indicating that the mapping was sent. The first one is the GPIO#, in this case its #0. The last 6 are the 6 slots available for concurrent keys. You can have up to 6 key-codes sent at once (handy for when you want to send complex key reports. Check hid_keys.pde for the list of all the keycodes! This guide was first published on Sep 27, 2013. It was last updated on Sep 27, 2013. This page (Remapping the Buttons (Serial)) was last updated on Apr 24, 2019. 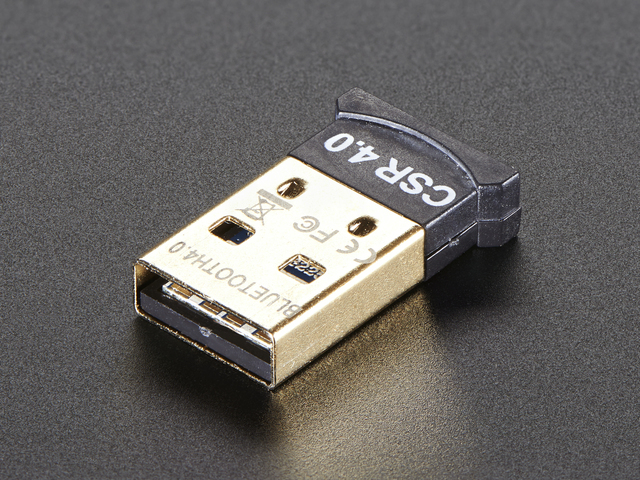 Adorable bite-sized WiFi microcontroller, at a price you like!